Each year the ISU Alumni Association recognize individuals who exemplify the University’s tradition of excellence. The Future Alumni Award is given to students who demonstrate considerable potential as alumni leaders. This year the Department of Politics and Government was excited to see winners among both the graduate and undergraduate student population. 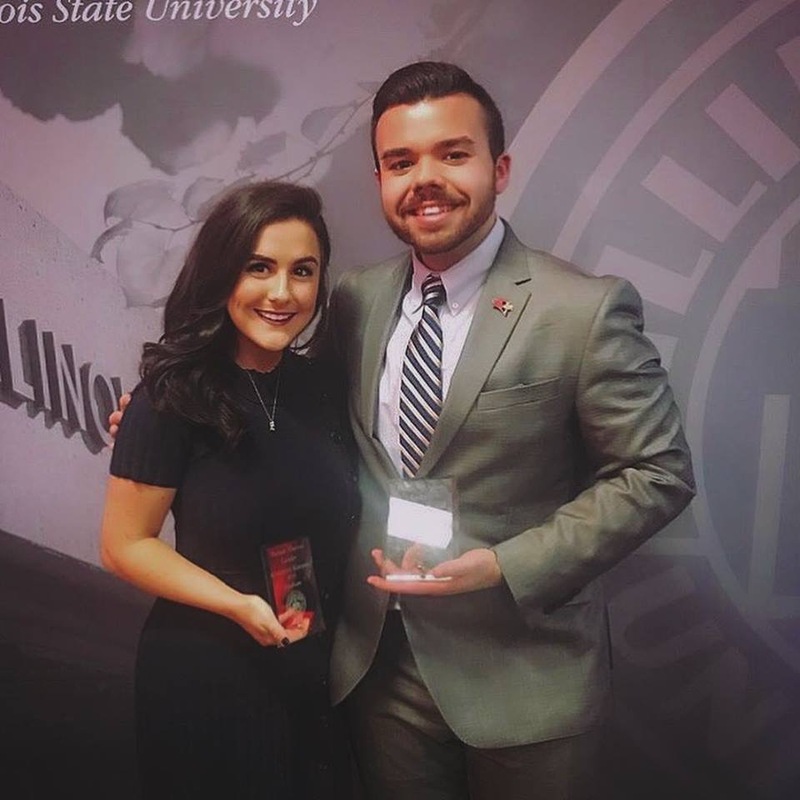 This year’s winners include Caroline Kernan as Future Alumni Leader in the graduate student category and Michael Rubio in the undergraduate student category.